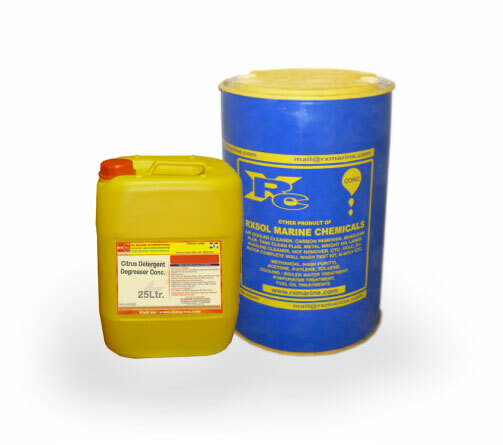 5, 10, 20 ltr, 25, 50, 210 ltr. Customized packing with Private labelling option also available to us. 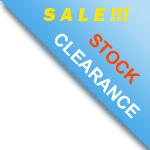 Mail us for factory sale heavy discount option. Depending upon contamination 2-25% with fresh water. 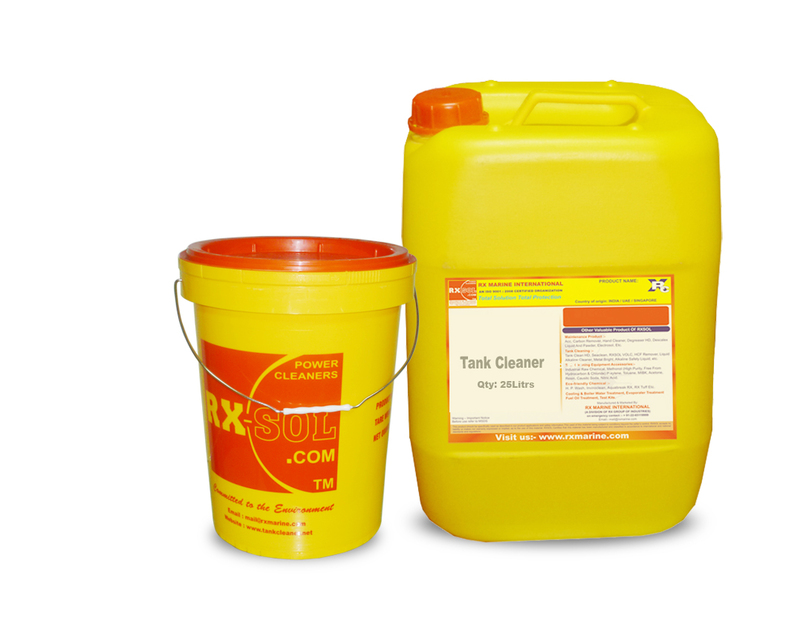 It is an extremely versatile heavy duty cleaner suitable for use in soak tanks, high pressure washers, automated scrubbing machines and for manual use. 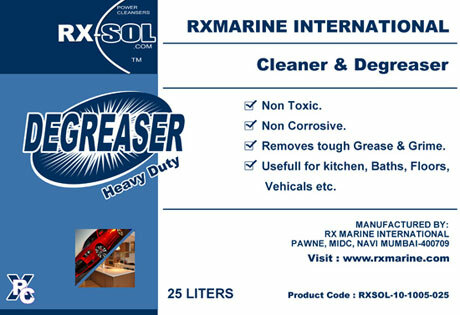 Mix 1 part of RXSOL-10-1005-025 with 2 -10 parts of water / GAS-OIL , For heavy oil,greasy surface use directly)Spray directly on the entire surface to be cleaned. This can be achieved by Hand spray / mechanical spray pump. Immediately after 2 -5 minute of spray the RXSOL-10-1005-025 starts its function. The Dirt, oil grease etc will loosen. 5 to 6 minutes after spraying start rinsing the system with water (High pressure recommended). Dirt and mud starts vanishing with cleaning media and water. Application in immersion process with or without ultrasonic support, manual wipping. 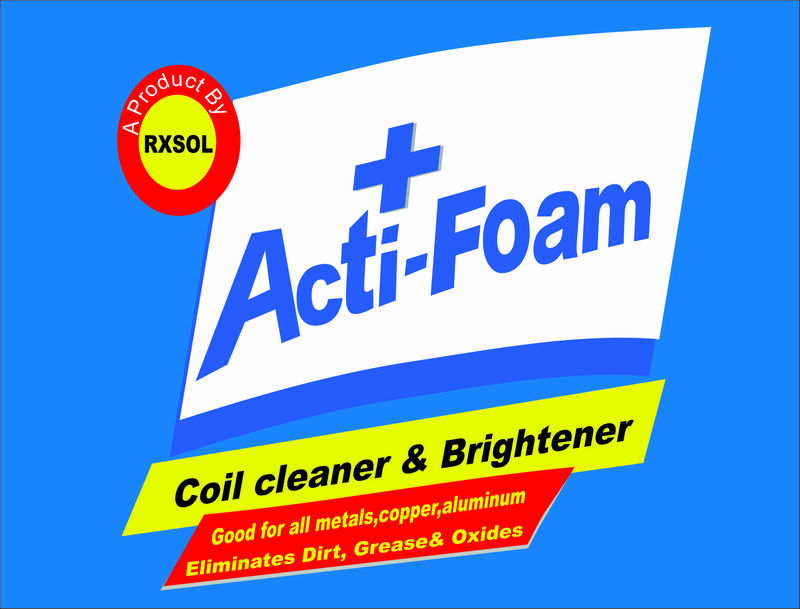 RXSOL-10-1005-025 is also used in conjunction with alkaline degreasing bath at 3-5% (v/v) concentration for better and quick degreasing action. Eithers the bath is heated to be 70c or the solution can be stirred or air agitated. 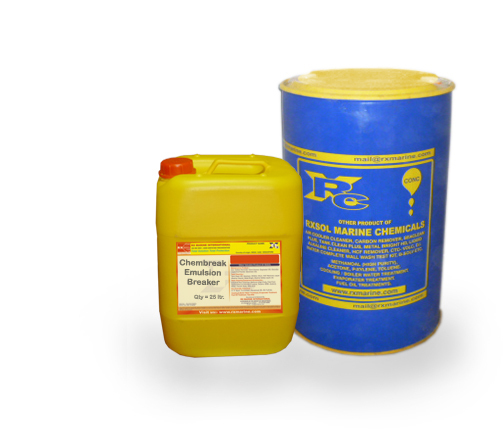 Heavy duty cleaner Degreaser manufacturer, supplier and exporter. 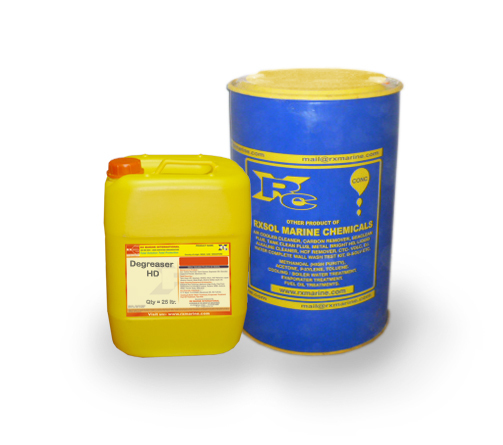 We are keeping ready stock of Degreaser Heavy Duty for supply at Mumbai Port, Kandla port, Sikka, Mundra, Navlakhi, JNPT Nhava Seva, Gos, Manglore, Visakhapatnam - Gangavaram, Chennai - Ennore, Kolkata - Haldia - Paradip, Fujairah, Dubai, Sharjah, Abu Dhabi. 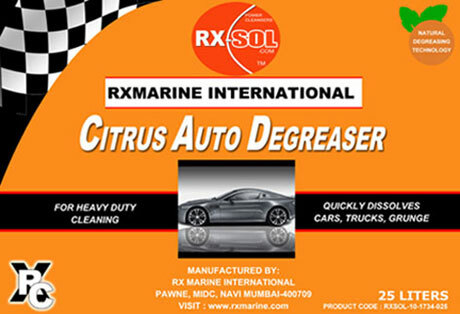 Heavy duty cleaner Degreaser Specialized powerful marine Industrial Strength classifed Degreaser to perform cleaning and degreasing action on engine, machine parts, & other equipment. Also very effective to clean oily mud surface. There are currently 0 users and 261 guests online.